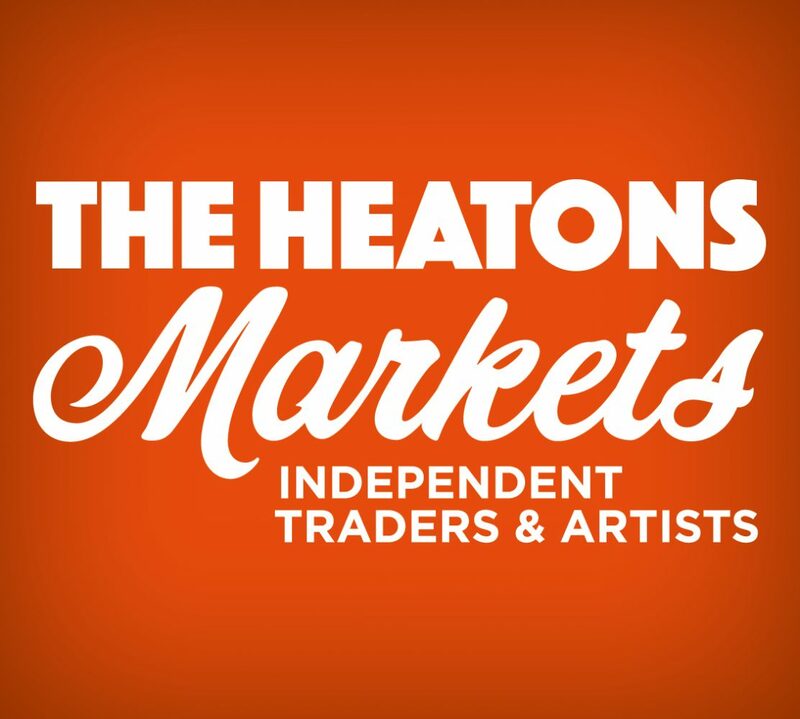 This month we have our great trader line up as ever, all standing ready by their gazebos! Plus we are welcoming Levy Uke Up this month, they are planning to be with us between 1-1.30, should be good! Fuzzy Duck Books – Usborne books and it is sale time! Kitsch Republic – hand made and designed mugs, coasters, lampshades.